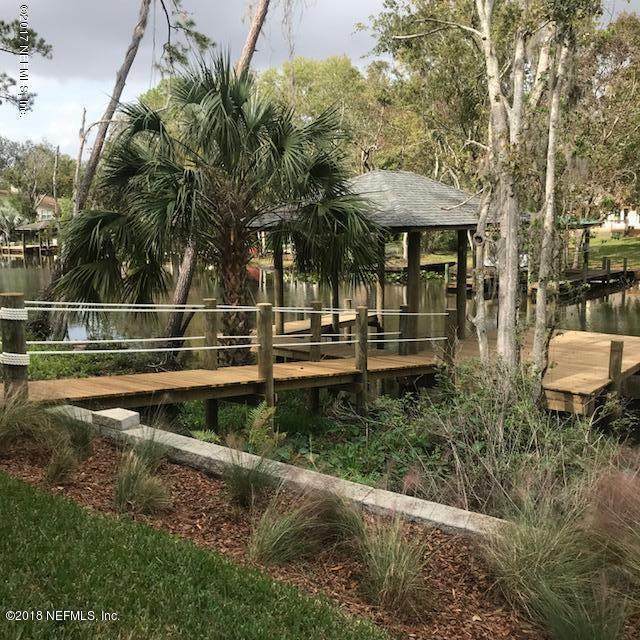 NEW WATERFRONT CONSTRUCTION LAST LOT IN NEIGHBORHOOD TO BUILD!!! 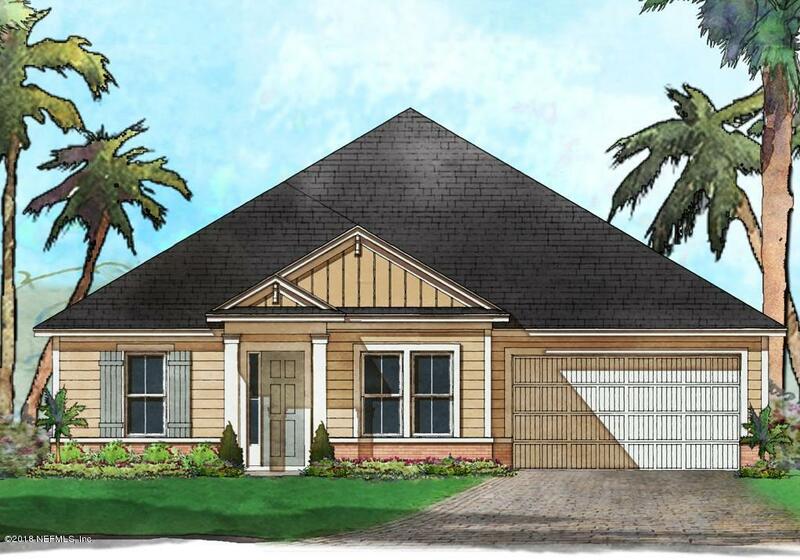 Angler's Cove is a private 14 lot community nestled along Goodby's Creek in Old Mandarin and exclusively built by Artisan Home. 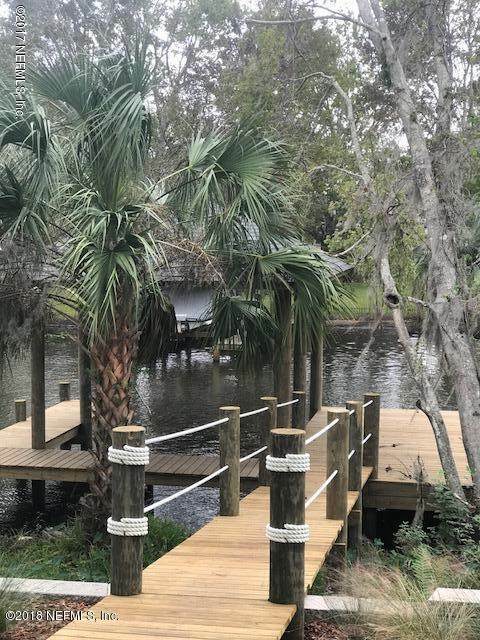 This 2693 sqft home on lot 2 comes with a dock and boat slip! This is loaded with builder structural upgrades! All interior selections can still be made at Artisan's Design Center! Construction on lot 2 has not yet commenced. There are 3 homes left in this community so don't miss out!! Please call for all details!! !